Our head office is located in Ampthill, Bedfordshire and this is an excellent location because it’s near to so many key transport routes. 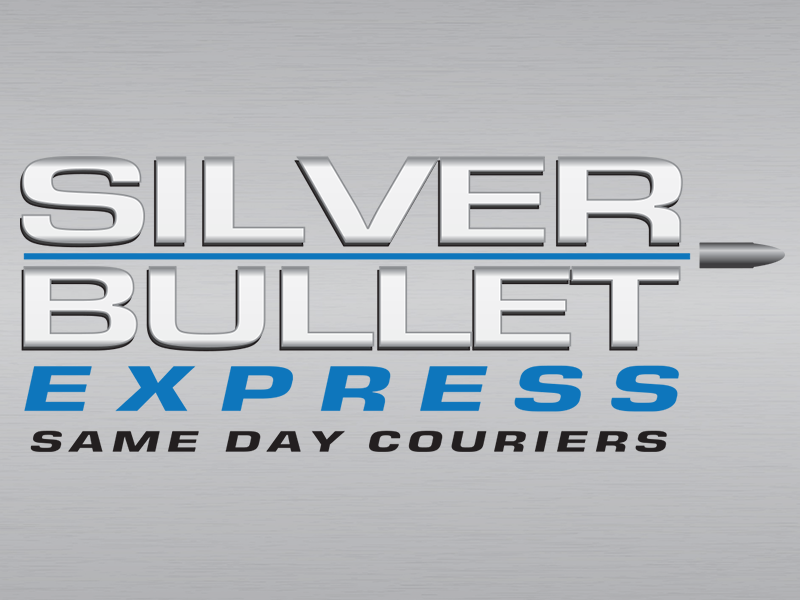 Silver Bullet Express regularly makes deliveries for businesses located in and around Ampthill, including the Ampthill Industrial Estate. Our service is incredibly straightforward – we will get your goods delivered on the same day we pick them up. Please use our instant quote generator to get a quick and accurate quotation for your consignment. Our clever tool will use the collection and delivery postcodes to calculate the distance and provide you with an accurate quote. We believe our service is incredibly competitively priced and if you think we can do better than the price you see, please call us. Chris started Silver Bullet Express over 10 years ago because he was a keen driver who wanted to become his own boss. Since day one, the business has grown rapidly and this is thanks to the high level of customer service you receive – unlike what you would get from the major courier companies in the United Kingdom. As soon as you hand your goods over to us to deliver, they are instantly insured for up to £10,000 (indemnity). It is incredibly unlikely that they will be damaged because our drivers will treat them with the utmost care. However, accidents very occasionally happen but you don’t need to worry. We are delighted to have such wonderful feedback on Google Reviews (5.0 out of 5.0). To arrange a collection or to get a quote over the phone, please call us on 01525 620069. We look forward to hearing from you.